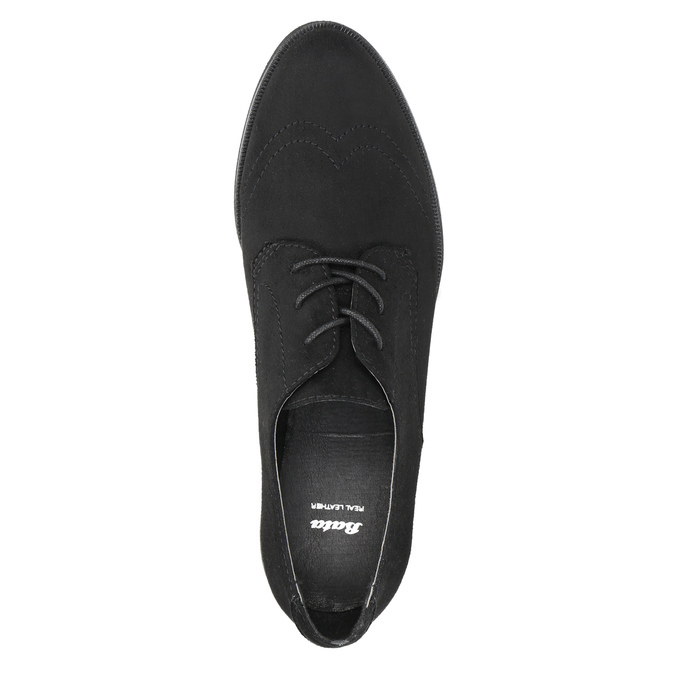 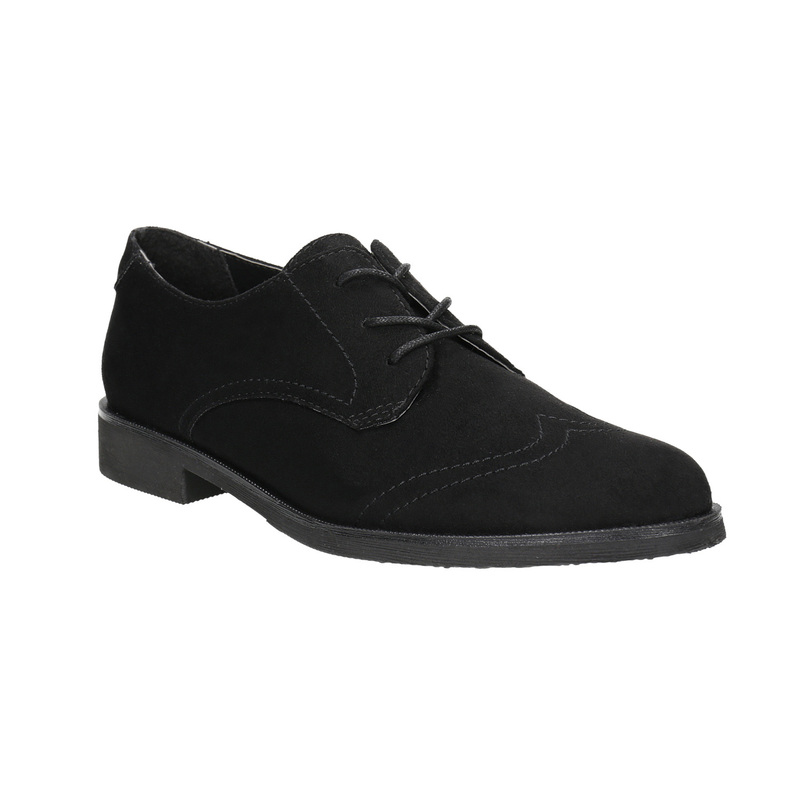 These ladies’ shoes in the Derby cut have a casual design and distinctive stitching that gives them flair. 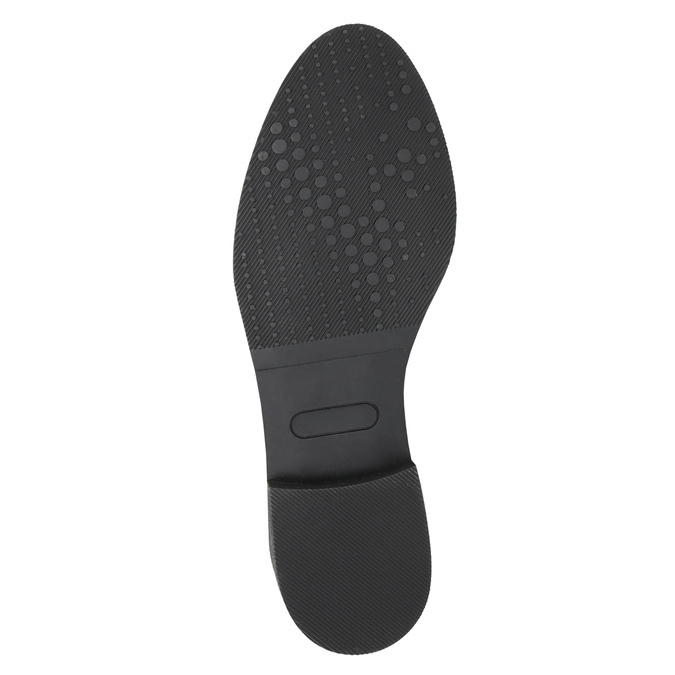 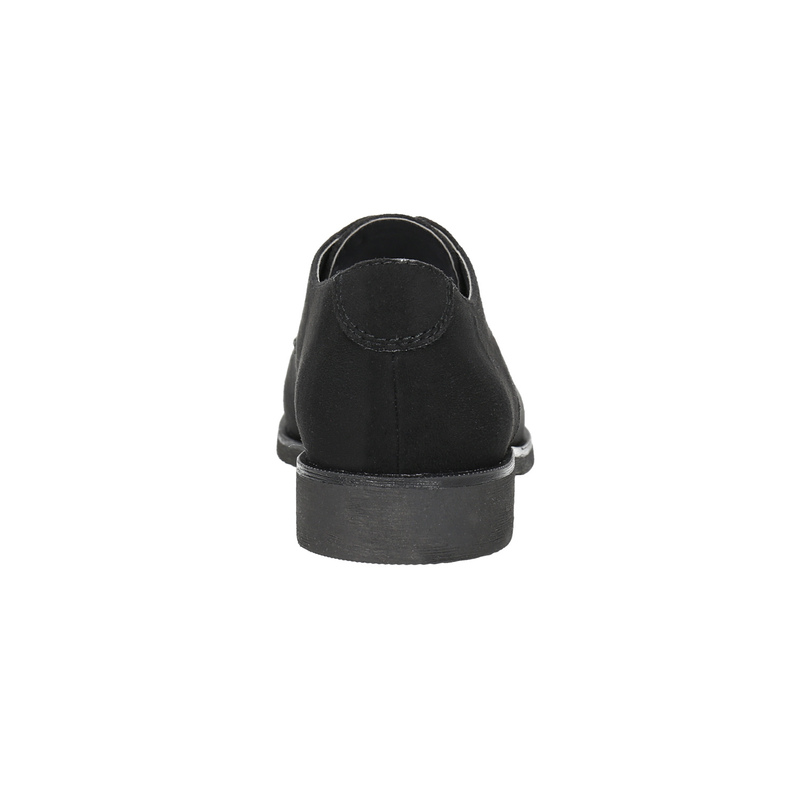 The comfortable leather insole grips your feet and, of course, there is a comfortable low heel sole. 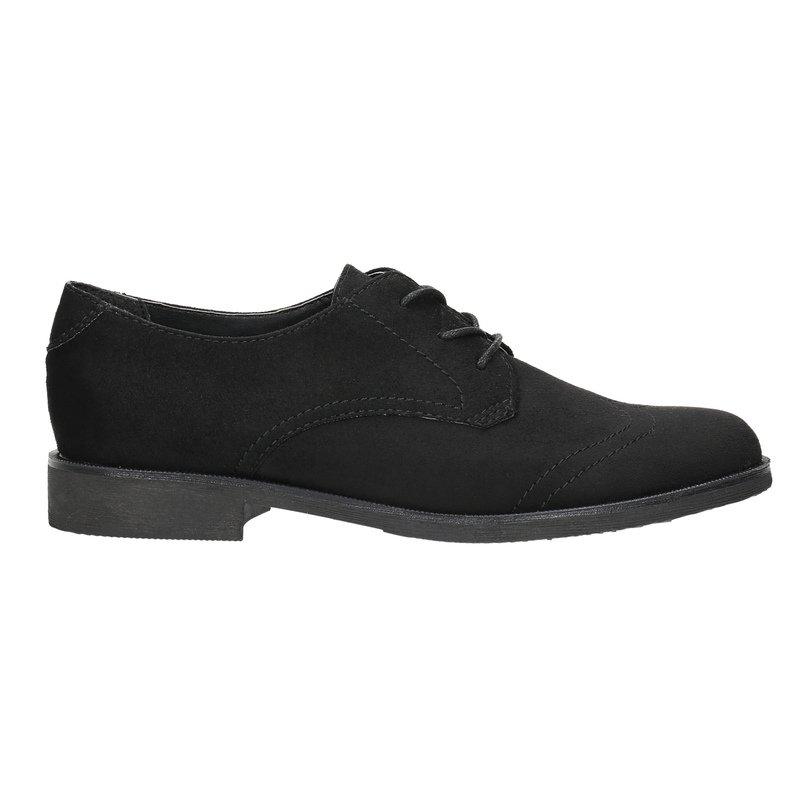 This perfectly timeless model highlights your outfits in a business casual style, just add a sports jacket and Chinos trousers.